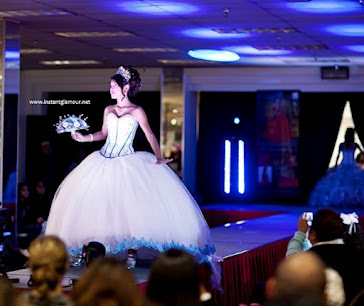 Are you looking for some quinceanera decorations in Houston? What do you think about the quinceanera setup above? There are a lot of quince decoration companies in Houston that can turn a stale hall into something out of a fairytale. 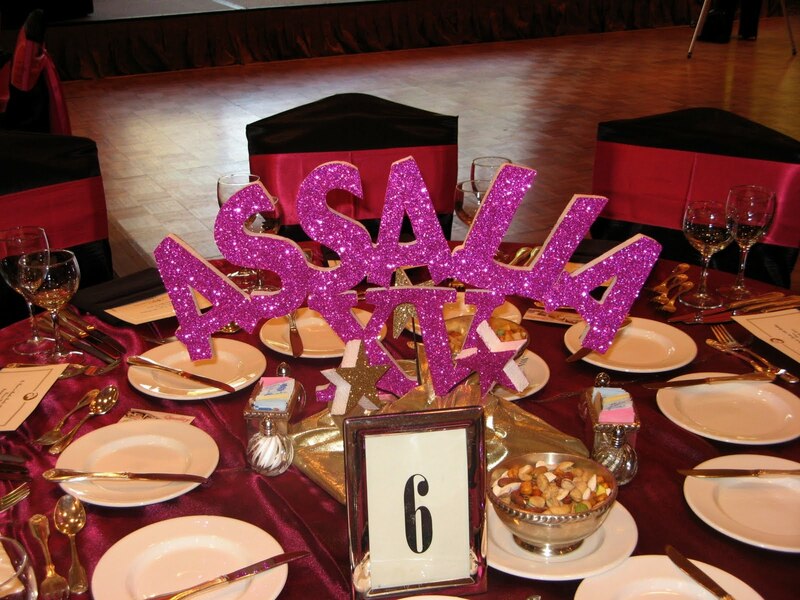 The above design was done by Ideal Party Decorators out of Houston TX. They do a great job!